SmartyAds DSP is a self-serve advertising platform for media buying, tailored to the needs of advertisers, brands, agencies, and ad networks. SmartyAds programmatic DSP provides campaign optimization and management complete with automated buying functionality in a unified RTB platform. Power up your brand performance across desktop, mobile, display, video and native advertising inventory. Our Demand Side Platform enables precise targeting and provides tools for granular ad campaign optimization in real time. Explore the opportunities of programmatic ad buying and deliver your messages exactly to the right audience at the best possible price. We know that brand safety is extremely important for everyone working within the programmatic world. Therefore SmartyAds DSP was designed to ensure the highest level of security for advertisers. We’ve created a powerful tool that identifies fraudulent traffic on a pre-opportunity basis. The platform provides bot traffic detection and prevention, blocking sites with non-brand safe content. Every impression has to be seen. 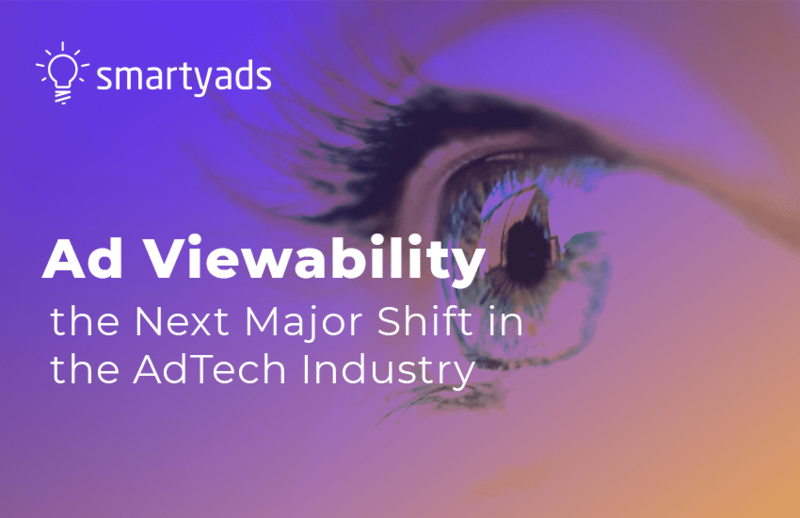 Therefore SmartyAds has implemented smart technology approach to ensure superb viewability of all ads delivered via our demand side platform. We provide a powerful web development tool that tracks every impression, so you pay for the actual audience, making sure that your message is delivered to the user. We make sure that you have all the means to deliver the right message to the right person and at the right time. Find the right user by first-party data, third-party data, ISP, geolocation, behavior, content (IAB contextual categories), device type, OS, and language. Enjoy SmartyAds granular targeting to reach and convert your target audience all over the world! SmartyAds DSP supports every ad format - display, video, native, mobile web, and in-app - all within a single platform. The solution was created with mobile and video specifics in mind, providing access to the top-converting formats currently available. SmartyAds provides access to the new innovative IAB formats with flexible ad units, as well as new digital content experiences like 360-degree video ads, virtual reality (VR) and augmented reality (AR) per request. SmartyAds technology employs sophisticated learning algorithms to ensure ad serving efficiency. Our platform operates and analyzes a huge amount of data, delivering ad impressions across multiple channels, connecting advertisers with the premium supply partners from all over the world. We bring powerful insights in real-time, data analytics and deep research to help you better understand your audience and fuel your marketing performance. Explore creative ad formats to boost your audience engagement and brand awareness. SmartyAds creates an opportunity to improve the value of your ads and build up your brand image via creative and impactful content that relates directly to your target audience. Get direct response and measure results of your ads! SmartyAds demand-side platform was designed with advertisers in mind, reducing time and efforts spent on ad campaign management. It provides a convenient interface which allows to set up an ad campaign with just a few clicks and get your ads running in 5 minutes. We’ve optimized all elements to achieve better usability and ensure smooth experience. 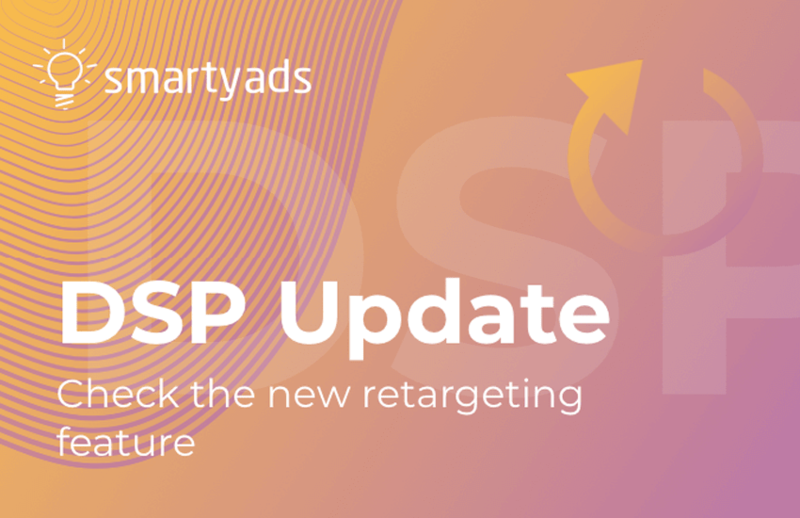 SmartyAds DSP provides enhanced targeting options to ensure better reach and ad viewability across various devices, channels, and geos. Therefore your ads a delivered exactly to the right user at the right time. 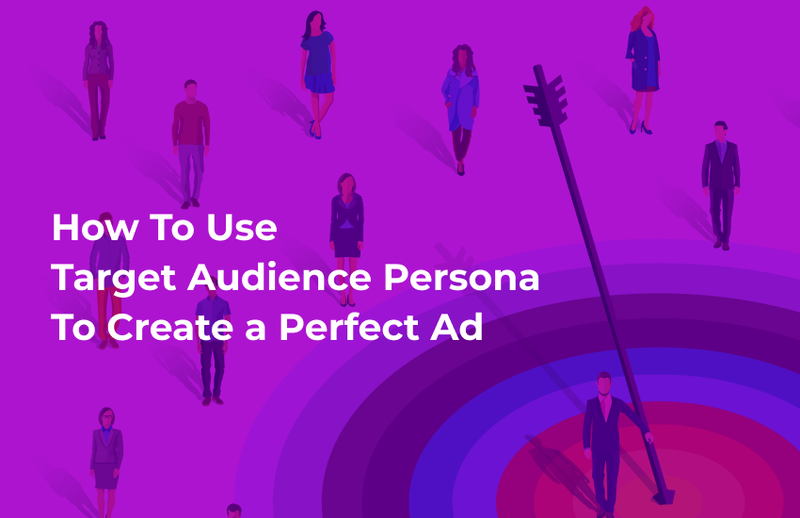 Experiment with a variety of targeting options, including retargeting to achieve better results and optimize your ad campaigns. Get your message heard! We provide analytics and all the necessary campaign data in real-time reports to improve your ad performance. Leverage the data from each campaign step to make informed decisions backed up by the power of programmatic advertising. Get access to the insights and adjust your campaigns, keeping pace with your business. We are always here to help! Our dedicated support team will be happy to assist you 24/7. Don’t hesitate to reach directly - we will answer any question, solve any issue, and provide valuable insights. Contact us at support@smartyads.com. Enrich your advertising experience and bring your campaigns to the next level! 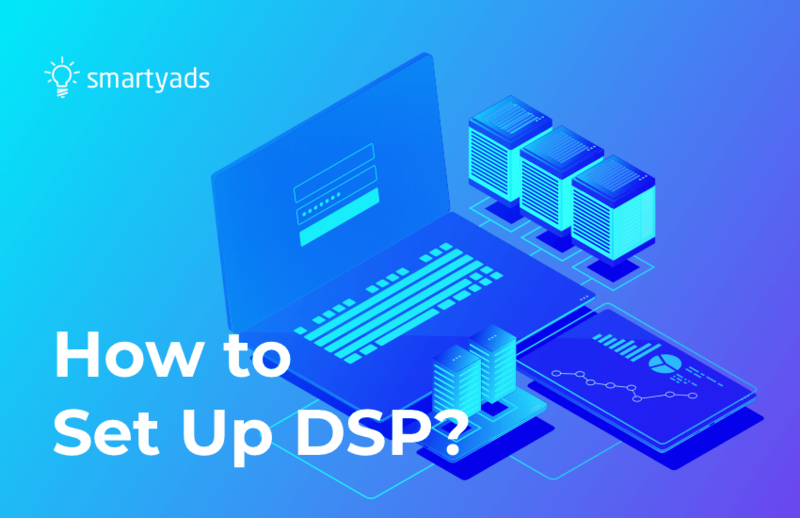 SmartyAds DSP is a self-serve platform, where you don’t have to wait for the manager’s response to set up a campaign, optimize it or bring changes. We made sure that the process is completely intuitive and transparent at every step, reducing time and efforts spent on campaign set up. Leverage effectiveness of your online advertising with our self-serve media-buying platform! SmartyAds provides an option of a managed-serve at our demand side platform. You’ll receive a personal manager, who will be completely dedicated to your company, making sure that you get a better deal from every ad served and every impression delivered. We will help you to improve your ad campaigns efficiency and deliver measurable results. SmartyAds provides a fully customizable White Label DSP, a 100% self-serve platform which provides advertisers with ultimate control of their digital ad inventory.